The letter presented below was initiated by WWF, CARE and ActionAid and Nektarina Non Profit is among those who signed it. The world’s poorest and most vulnerable people, and many fragile and precious ecosystems, are already being hit by the devastating impacts of climate change. 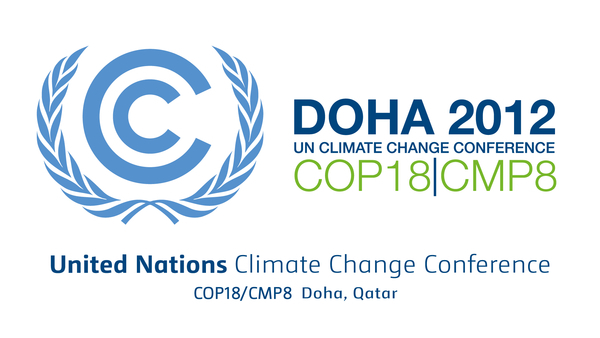 As a coalition of NGOs and civil society groups representing millions of people who are extremely concerned about our changing climate, we are calling for urgent action to tackle loss and damage, starting with dramatically up-scaled commitments on mitigation and adaptation at COP 18 in Doha. Scientists increasingly warn of the impending dangers posed by climate change. The past 12 months have provided some of the starkest indicators that climate impacts are unfolding much faster than previously modelled. This year has seen an increasing number of severe floods and droughts and dramatic melting of Arctic sea ice - all cause for alarm. In spite of these realities, political leaders are still failing to act with sufficient ambition. Globally, we are well off track to meet commitments on emissions reductions to keep average global temperature rise below 1.5 degrees Celsius. Because of past inaction by developed countries and the sheer severity of the problem, we have now entered a new era of ‘loss and damage’. The first and foremost response must be to immediately and drastically cut emissions, and help vulnerable countries and ecosystems adapt to new climate realities. Governments must now also recognise that we are in a ‘third era’ of climate impacts and address and redress the permanent loss and damage that is resulting from unavoided and unavoidable climate impacts. Poor countries and communities least responsible for the global climate crisis are also the most vulnerable. Given historic inaction by developed countries, we are heading towards the biggest social injustice of our time. 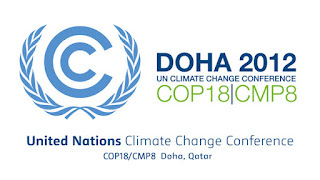 Responding requires a new framework under the UNFCCC to address loss and damage. This requires new approaches on finance, compensation and rehabilitation. It also requires consideration of non-economic losses including loss of culture, ecosystems, indigenous knowledge and territory that will result from climate change. The adverse effects from slow-onset disasters such as sea level rise or changes in rainfall patterns that lead to migration, displacement and relocation also need urgent attention. We have no time to lose to limit emissions, increase adaptation and support and establish a framework to address loss and damage.